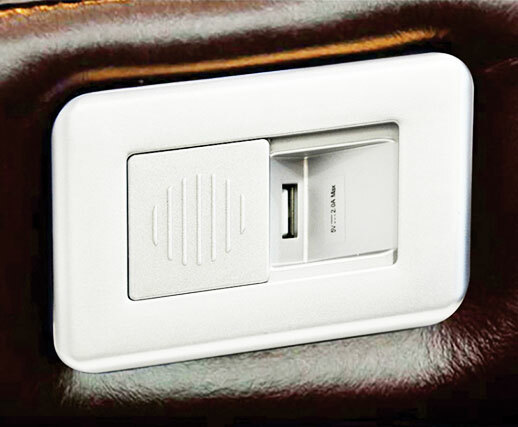 We fused comfort with technology to give you this amazing feature to jazz up your recliners. Just charge your phone or Tablet with this port while you relax your senses. With so many possibilities, you will surely be spoilt for choice.